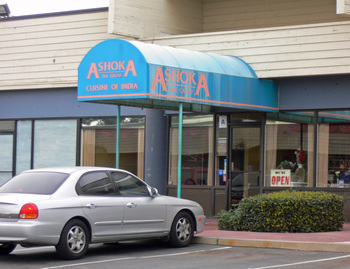 When it comes to San Diego Restaurants serving Indian cuisine, look no farther than Ashoka The Great. 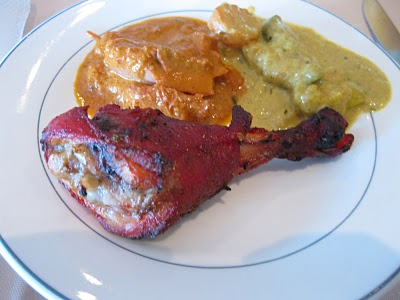 This is a fabulous restaurant featuring the finest-tasting Indian cuisine in San Diego. 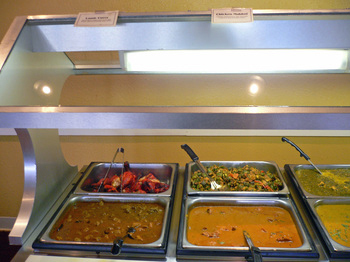 Their all-you-can-eat lunch buffet and dinner buffet are very popular. However, it is from their extensive menu that you will find the truly memorable Indian cuisine that has made Ashoka the Great so well-known. And you can also order your meal to taste, be it mild, medium or spicy hot. A definite crowd-pleaser is the chicken tikka masala. It’s pieces of boneless chicken breast marinated in spices and yogurt and roasted, then blended in one of their many delicious curry sauces. 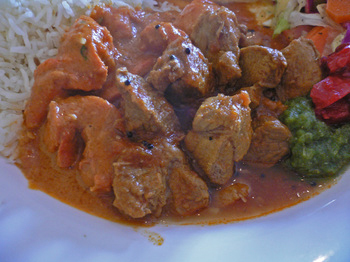 Their curries are hard to beat, as are their tandoori delicacies. Be sure to order a mango lassi, which is a classic Indian drink made with yogurt. And no Indian meal should be eaten without an order of their garlic naan. Vegetarians will definitely be pleased with their many selections, as well. 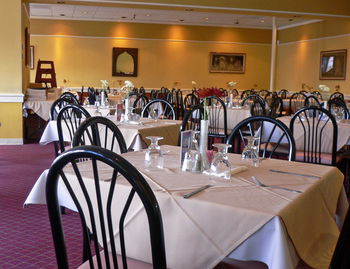 This award winner is a perfect choice for outstanding Indian cuisine. Open daily for lunch, 11 a.m.–4 p.m. and dinner, 4 p.m.–10 p.m.; Sat. and Sun., 11 a.m. –10 p.m. ($14– $18). 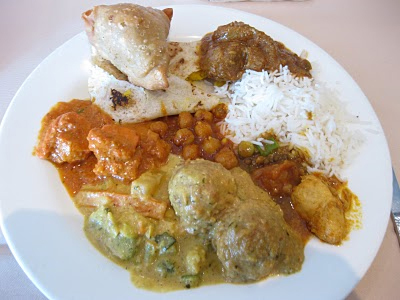 Daily lunch buffet ($9.95) Mon.–Fri. and ($10.95) on Sat. and Sun. Dinner buffet Mon. and Tues. only ($14.95). They also offer corporate lunches. Receive 10% off catering orders when mentioning the SAN DIEGAN discount. They are great for catering all types of events.